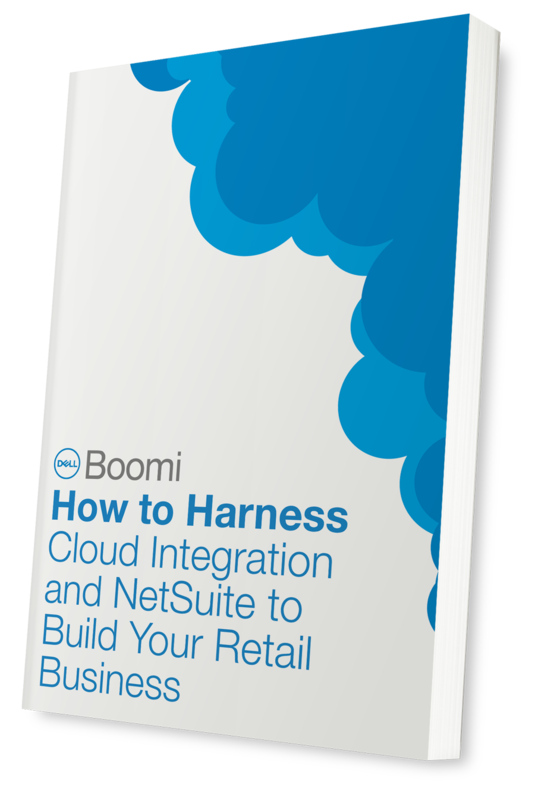 Your customers demand an omnichannel retail experience that’s frictionless and personalized. Winning their business depends on integration. You need to connect siloed data and applications to understand your shoppers, orchestrate processes and optimize inventory.